How are you celebrating Earth Day 2015? If enjoying all the abundance of the Earth – like the wildflowers and rainbows under the sun isn’t enough, you could get up before the sun rises to see a spectacular shooting star show! The Lyrid Meteor Shower 2015 will peak in the wee hours of April 23, 2015. A Shooting Star is bright streak of light caused by a meteor. 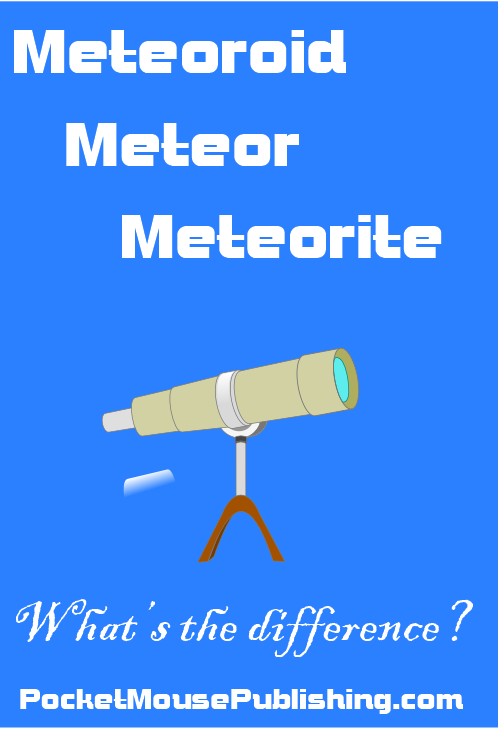 A Meteor Shower is the Earth passing through the wake of the comet and named for constellation nearest the point the meteors seem to radiate from. The Lyrid Meteor Shower seems to radiate from the constellation Lyra. Lyra is from the Greek word for lyre and is connected the myth of Orpheus, a musician who charmed all with his playing. The Classical myth ends sadly for Orpheus, but if you’d like to hear a folk version with a happy conclusion, I highly recommend the song “King Orfeo” written by Lisa Theriot and sung by Ken Theriot on the CD Human History. 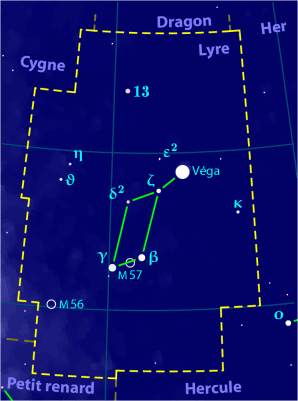 The constellation Lyra contains the star commonly known as Vega — 5th brightest in the sky and part of the Summer Triangle. To learn more about Lyra check out Solar System Quick’s guide. The comet wake or path that causes the Lyrid Meteor Shower is called Comet Thatcher and was seen in 1861 — and isn’t expected again until 2276, according to EarthSky. Add that to your smartphone’s calendar before you forget! Astonomy Magazine has an excellent 5 minute introductory video on How to Observe Meteor Showers. So, this Earth Day, celebrate by looking up after dark and before dawn, and view the Lyrid Meteor Shower of April 2015! < Previous Think Nature is Boring? I love a good evening star-gazing. Are you around any Dark Sky Parks? Some have wonderful programming for these types of events and are wonderful advocates of environmental preservation through darkness. I have not heard of Dark Sky Parks! Thanks. We saw no meteors…just the moon and clouds. But being outside at night is still magical!